The alcoholic beverage that we are going to talk about today blurs the line between must and wine – similarly to the hour between dog and wolf, which is said to blur the differences between dogs and wolfs (friends and enemies). Although our vision might be unfocused after we drink too much, the good thing is that neither must nor wine are our enemies. What’s more, the high season has just come! The national legal regulations tell how much alcohol this sparkling beverage can contain. The limits range from 1% minimum to 12% maximum, so that it is already an alcoholic drink but not a wine yet. However, the typical level ranges between 4-6% of alcohol. The colour is muted, the liquid is not clear as real wine would be. 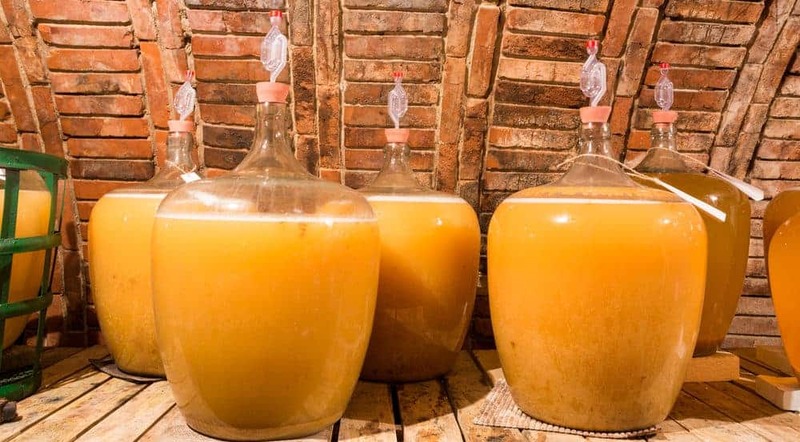 The reason is that the fermentation still goes on in the glass or in the bottle and the beverage contains yeast as well as lactic acid bacteria. As a consequence, the traditional drink is not vegan but drinking it has some health benefits, notably bringing a considerably high amount of B vitamins to our body. This speciality of wine regions reaches its highest quality only when the bitterness of alcohol typical of new wine has not yet overpowered the sweet taste of must in the process of fermentation. If we were strict, we would only talk about a few hours. This is the reason why we can never really predict when this beverage arrives next year, since it depends on the time the grapes are harvested and the level of sugar they contain. Thanks to the current storage technologies, in some European countries, you can buy it from the beginning of August (Czech Republic) until the end of December (Austria). However, the high season comes at the end of September/beginning October. 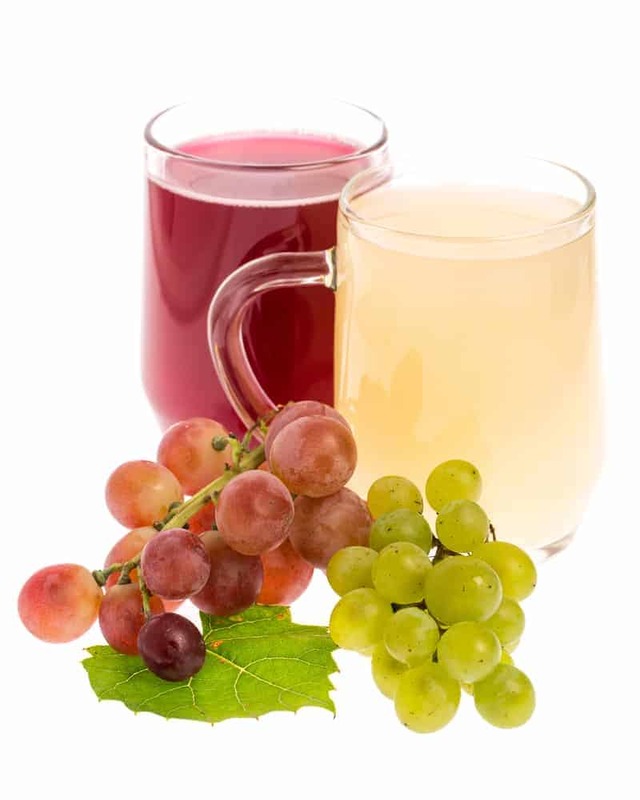 In the old days, it was unlikely for people to drink this beverage far from vineyards, for the transportation of a beverage which is still in the process of fermentation is relatively complicated. The lid must not be completely sealed to allow the exchange of air between the bottle and the surrounding environment, which also means that the bottle has to be stored exclusively upright, for obvious reasons. Low temperatures slow down the fermentation, thus consumers are advised to store the bottles at a room temperature and not to postpone the consumption too long. 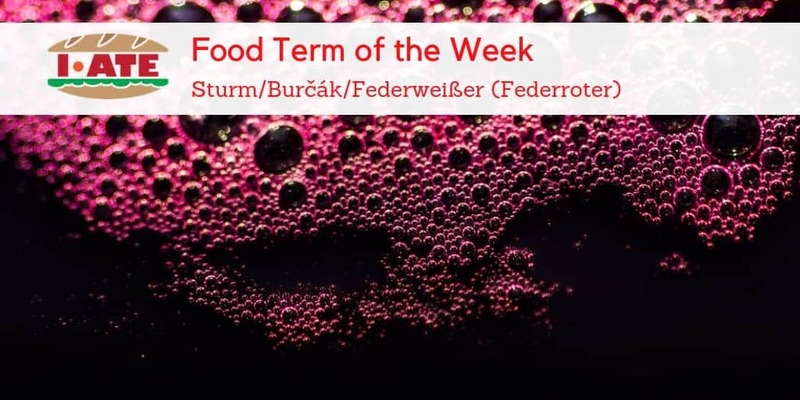 In Alsace and Luxembourg, a typical companion that goes with this beverage is Zwiebel- or Flammkuchen. In some regions, festivities celebrating the first alcoholic outcome of the grape harvest take place to bring people to the streets. These vintages usually take place in September and October; they last several days, and often include street theatre, concerts and street food. 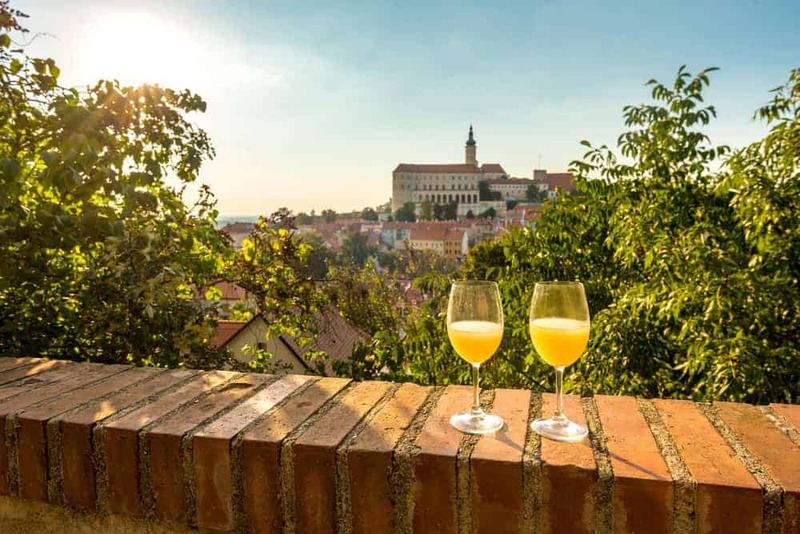 In the Czech Republic, the celebrations sometimes have a mediaeval flavour to them, with processions of historical figures in rich period costume, traditional craft fairs, fireworks or knightly tournaments. IATE. ID: 879744. (1994).  [accessible online, the richest is the German entry: here], retrieved on 26/09/2018. Czechtourism. (2013) Vintage or, autumn has arrived – have a sip! [online: here], retrieved on 26/09/2018. Steiermark, ORF.at, Kulinarium. (not dated). Herbstzeit ist “Sturmzeit”. [online: here], retrieved on 26/09/2018. The official portal of the grand-Duchy of Luxembourg. It’s the time of year for Fiederwäissen!. [online: here], retrieved on 26/09/2018. Vinařství Zborovský, Burčák od pramene. (2009) O burčáku. [online: here], retrieved on 26/09/2018. Vína z Moravy, Vína z Čech. (not dated). Burčák – tradiční oblíbený nápoj z moravských a českých vinic. [online: here], retrieved on 26/09/2018. Worlds of Food. (not dated). Eine köstliche Laune der Natur: Federweißer. [online: here], retrieved on 26/09/2018. Wikipedia. (2018). Federweisser. [online: here], retrieved on 26/09/2018. Written by Veronika Lovritš – Communication Study Visitor at the Terminology Coordination Unit of the European Parliament (Luxembourg) and a student of the Master Program in Learning and Communication in Multilingual and Multicultural Contexts at the University of Luxembourg. She holds an MA in Law and Legal Science and a BA in Sociology from the Masaryk University in Brno, Czech Republic. She speaks Czech, English, German, French and Luxembourgish.